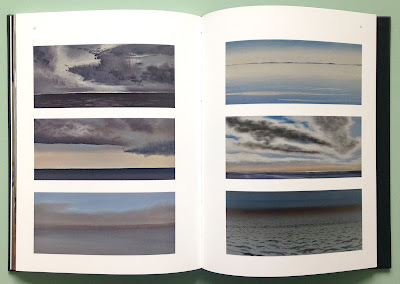 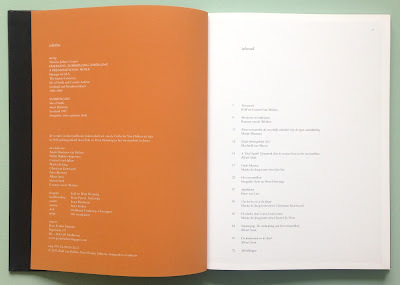 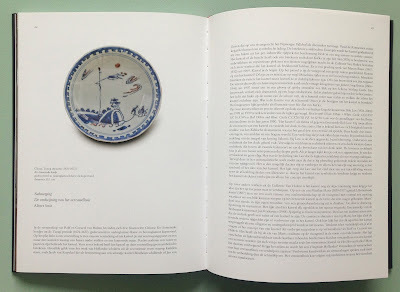 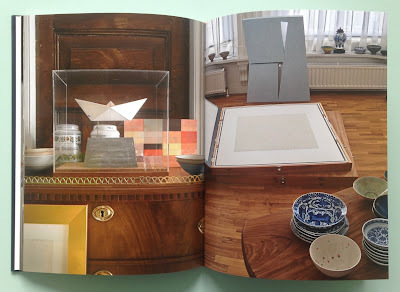 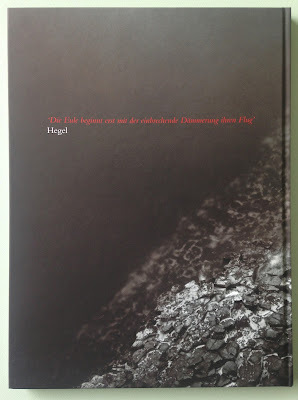 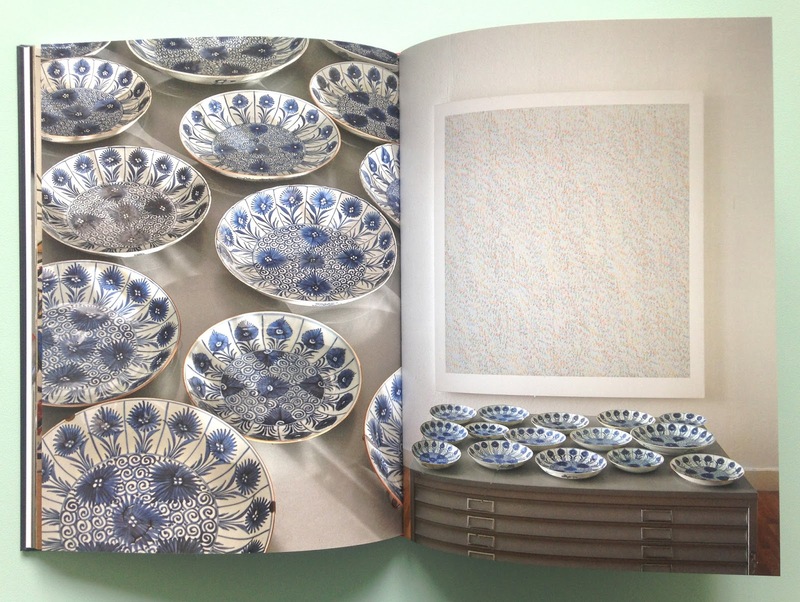 a book about the collection of Rolf van Hulten published by Peter Foolen Editions. 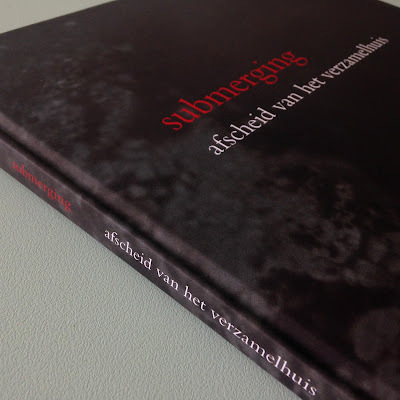 the book was launched on Saturday 25 March 2017 at the Gallery of Steven Sterk, Gorredijk. 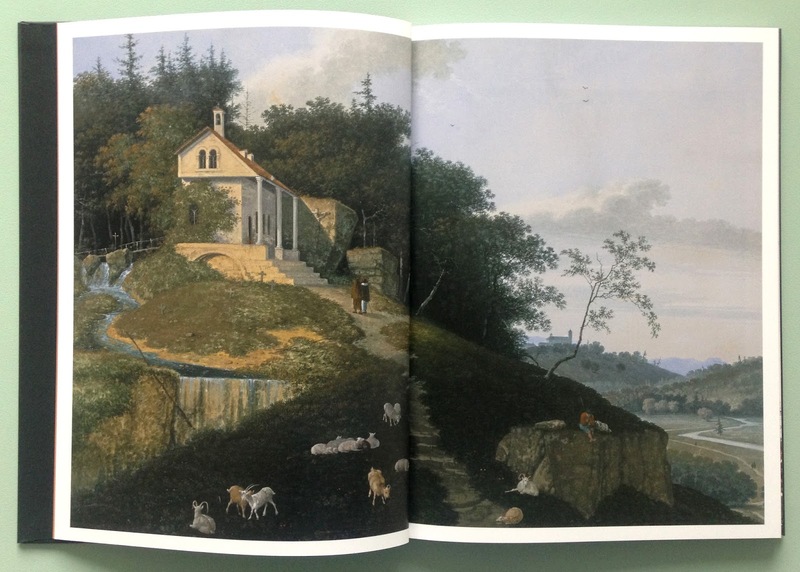 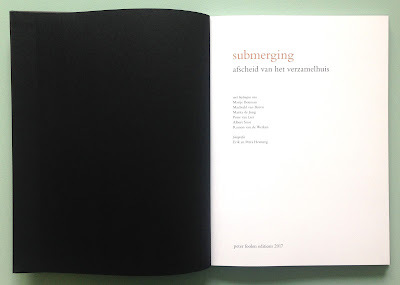 The book shows a selection of works from this collection such as paintings by Bob Law, James Hugonin, Antonio Carlderara, JCJ Vanderheyden, Constant Permeke, Sjoerd de Vries, Willem van Althuis and Christiaan Kuitwaard. 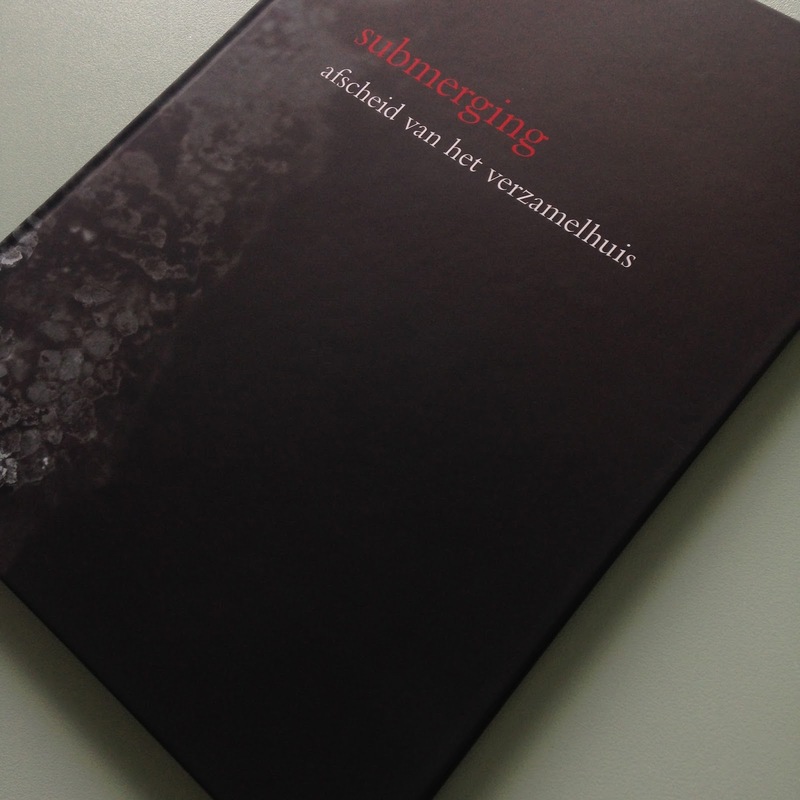 The cover is the work Submerging by Thomas Joshua Cooper.